It’s an ordinary old time school house. It’s look like something you might have seen on the television series Little House on the Prairie or When Calls the Heart. Except, this school house is real. Not only that, this school house is still being used to educate students. 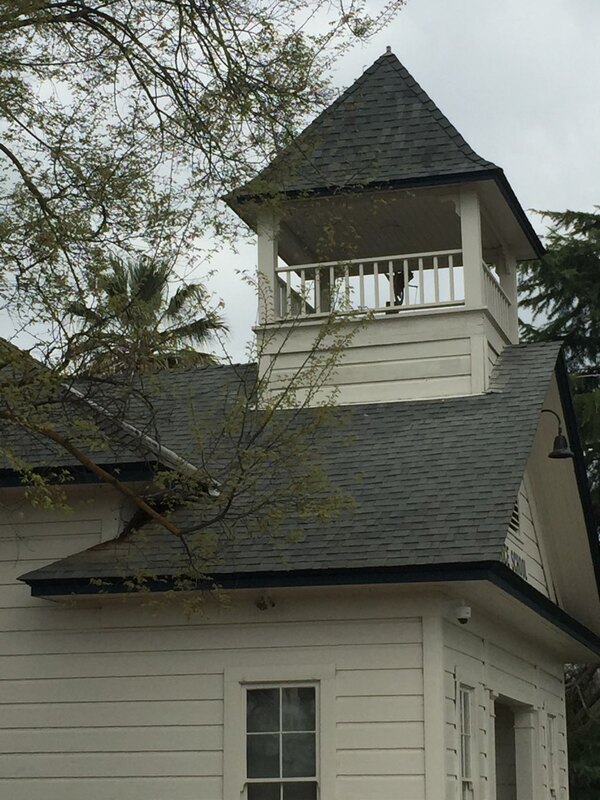 In Tulare County, a two-room school house continues to serve students. The tale of this school house tells a much bigger story about education in the Central Valley. Sometimes while driving around the back roads of California, one can come across a building that looks as if it was an old school house from many years ago. Some of these buildings have been modified for other uses. Others have been abandoned. 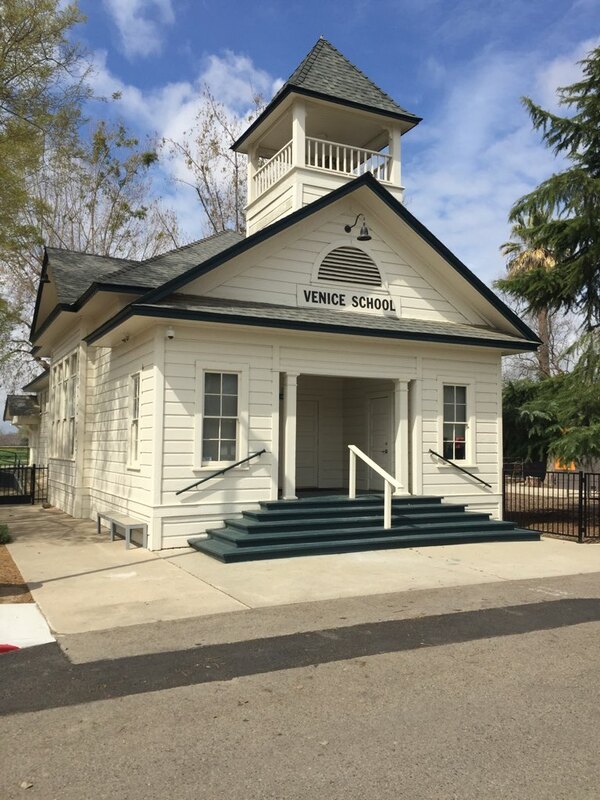 The Venice School’s history goes back to 1898 when it opened as a rural school. Farm families needed a school for their children. The Venice School, both rooms, filled that need. The family that owned the building and land deeded it to the local district with the express condition that it remains a school. According to a stone monument on the property placed by the historical organization E Clampus Vitus, the building reverted to the owners when the school closed in 1957. It reopened as a private school in 1996, and eventually was repurposed as a library for the Eleanor Roosevelt Learning Center (ERLC). The Learning Center is a complex of buildings on a country road east of the City of Visalia. In the early part of this century, a handful of homeschooled families wanted a centralized resource to provide enrichment opportunities for their children. In 2001, they formed the first charter school in Tulare County. A few years later, a private school housed in the Willow building closed. 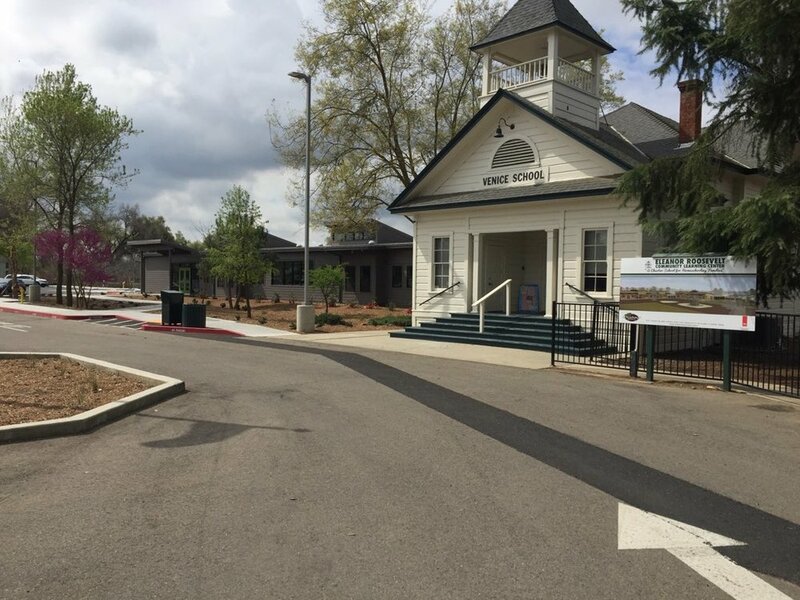 The Learning Center took over the site east of the City of Visalia and has been using it and improving it ever since. One of the buildings on that site was known as the old Venice School. The two-room schoolhouse was acquired by the Learning Center many years ago with a stipulation that it be used for educational purposes. Over the years, portable classrooms have been added to the site. Earlier this year, a permanent staff building was added along with a parent/classroom building as well as an outdoor assembly pavilion. Superintendent Huecker emphasizes how important it is for homeschooled students to have a base to connect among one another. The Eleanor Roosevelt Community Learning Center serves two-hundred, seventy-five students from kindergarten through the twelfth grade. All are homeschooled, and all are part of this unique educational resource. Credentialed educators meet with parents regularly to assist in helping students succeed. Center staff and parents work together on the creation of personal education plans. The team at the Center also helps with the selection from over sixty enrichment programs available to students. Enrichment programs available to students include: robotics, woodshop, and drama. The logo for Learning Center uses the school house image. Photo: ERCLC. The two-room school house is so important a symbol of aspirational leadership in education, the Learning Center uses it as a logo. The Center staff is a resource for homeschool families four days a week; two days for elementary support and two days for secondary support. Daniel says the Center’s role as a meeting place for parents is a key component in their children’s success. “They have an opportunity to visit with other parents, compare ideas, and get support from a wide variety of educators,” he adds. Many decades ago, the Venice School opened to provide education for students living in rural areas. 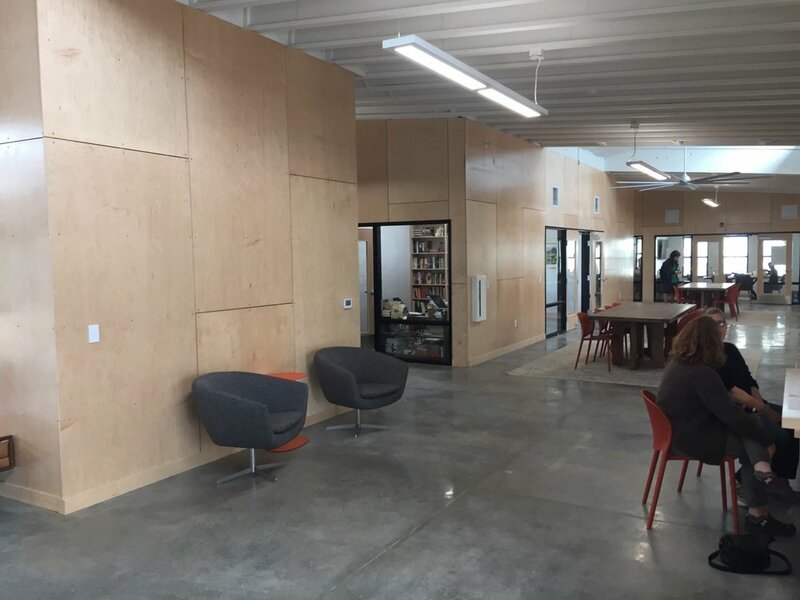 The delivery of education has changed over the years, but with the repurposing of the Venice School as a library for the Eleanor Roosevelt Community Learning Center, there is a sense of turning back to the successful basics. So that ordinary looking two-room school house may always remind you of a classic television show. But in Tulare County, it represents a bold effort to support the efforts of families that choose to home school their children.